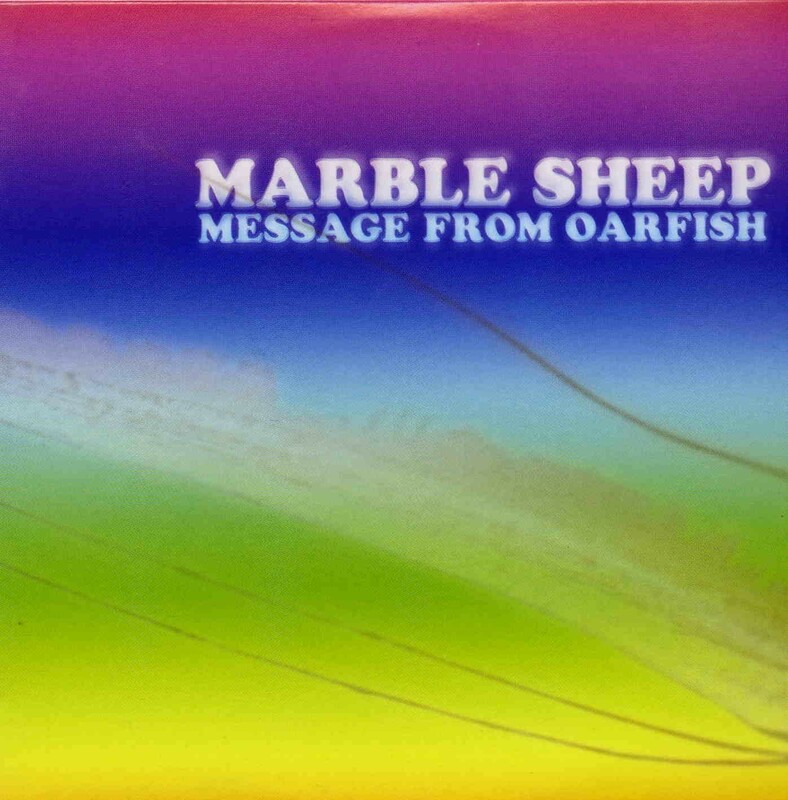 From Aural Innovations #38 (Jan 2008) The Japanese band Marble Sheep are back with their follow up to the excellent Gate of a Heavenly Body and featuring Sawada (drums, ex-Yura Yura Teikoku), Tak (guitar, ex. Dexied the Emons) and a new member Iwamotor (drums, KuruuCrew). All the songs are taken from their numerous studio sessions after December 2006. This is actually their 14th record. The CD starts off with the noisy track Tears, which builds up and really takes off over the 12 minutes with some intense guitar parts but no real soloing, just a wall of sound. Mana is next and here we get some dual psychedelic freakout guitar solos that were lacking in the first track. Raise the Dead is almost like a punk rock song, very raw and punky and only 2½ minutes long. Skull Cool is also short but begins with some dual soling and reminds me of the Pink Fairies. Egyptian Queen is another short raw track with some really in your face guitar soloing that just takes over the track every now and then. It’s Time is a strange one.. Saviour of Street has a much cleaner sound to start with and features some acoustic guitar (and organ) and is a very melodic and totally different track than anything else on the record. Saying that I should say, just about every track on the record is really different from each other. The CD ends with From the Centre, which is a psychedelic guitar freakout but actually quite controlled backline sound, compared with the Tears track which started the CD off. Another quite cool and interesting record. The band is on a roll; too bad they don’t come to Denmark on this new Europe tour in December 2007.